You crack me up. Che bravo! The video is great, and funny. 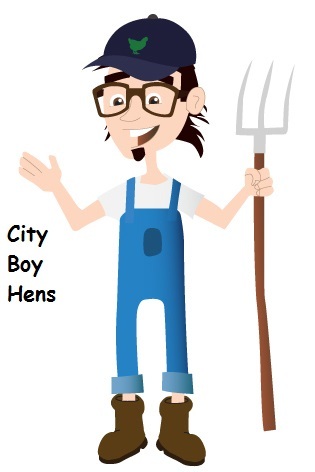 I live just outside of your city, I have two acres of property and I am not allowed to have chickens, so the city says, I have 19 hens (no freaks in this flock), they give me plenty of fresh eggs which I share with family and friends, I’ve had them for two years and so far, so good. I’m also setting up beehives this year and found your posts informative, did your bees survive this never-ending winter, I won’t be getting my until June. Keep up the great work. Thanks for watching & following. Glad you are enjoying your hens and getting into honeybees. Wow, what a nice video!! Nice to hear from you! Glad you enjoyed the video. Thanks for your comments. City Boy, you ROCK! Made me want to go and and get me a few more hens – and I have more eggs than I know what to do with 🙂 Thanks for being the most entertaining voice in the chicken blog world! WOW! That is quite the compliment! Gonna’ let Beloved Wife know about that tonight! Hope it works in my favor. As for entertainment……..you do your fare share of making me laugh as well! Always intrested to see what the Mama’s got goin’ on! Hi Janet. Glad you enjoyed! Glad you enjoyed the video. Thanks for the opportunity. So much fun! Great video. I stumbled upon your blog with perfect timing, because I am expecting my three sexlink chicks to arrive next week. I’ve been reading through your archives and taking notes 😉 Love your blog!!! I wish you years of fun with those chicks. You’re gonna’ have a blast. Thanks for your kind comments and hope you’ll drop by again. So funny all the way through and actual informative too. I loved that ending song. Thanks for sharing with us at The HomeAcre Hop! Thanks Ann & thanks for the Thursday opportunity. Thanks for the compliment and the “shout outs”. Will grab your button! 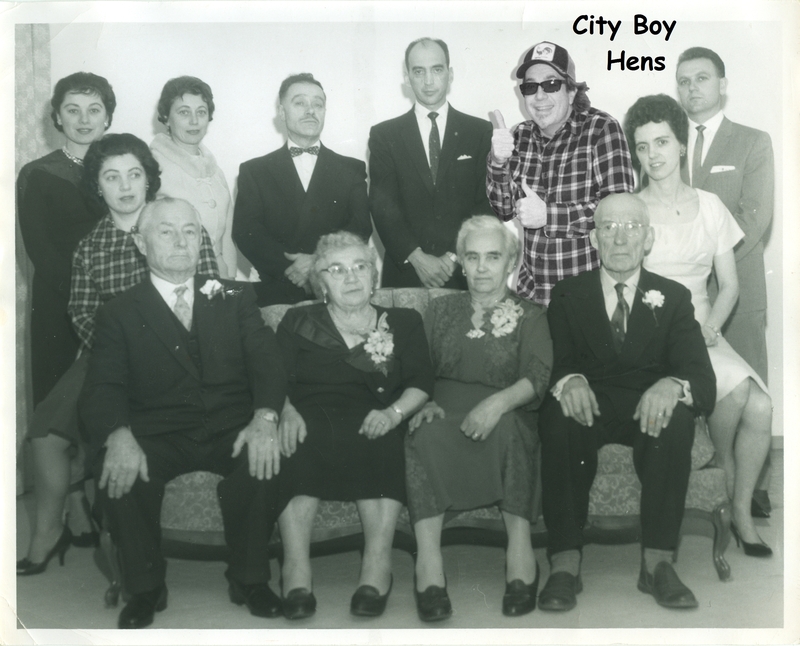 With over 45 years raising chickens under my belt and promoting the city chicken where I can myself… I commend you! A wonderful video for beginners! Love your photo and your clever blog!